Whatever the cigar, it is essential to smoke it slowly. 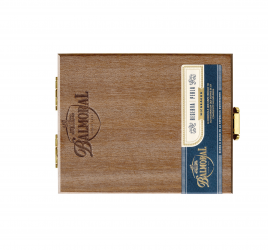 With this slow smoking, the aromas can develop freely instead of burning. 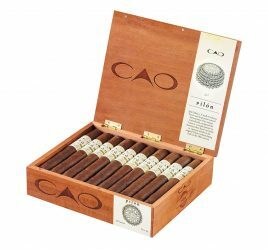 If you like one of these cigars, try other sizes in the same brand. 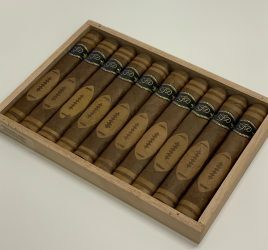 You can so estimate the incidence of the size of the cigar (length and diameter) on its taste.